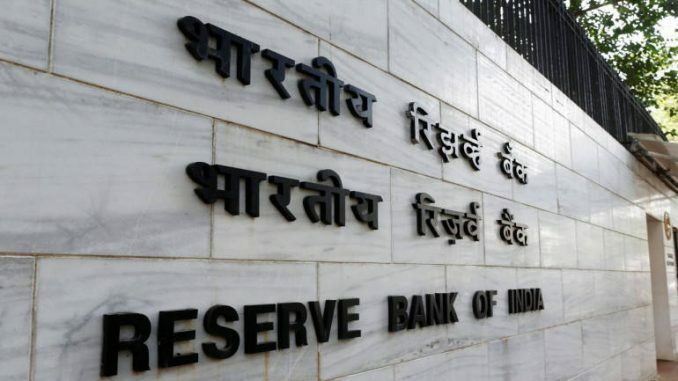 The Reserve Bank of India (RBI) on Wednesday said banks will provide funds to women SHGs (self help groups) in rural areas at 7 percent under the Deendayal Antyodaya Yojana – National Rural Livelihoods Mission (DAY-NRLM) in the current fiscal. The central bank issued the revised guidelines on interest subvention scheme under DAY-NRLM, as received from the Ministry of Rural Development for implementation by 21 public sector banks and 19 private banks. “All women SHGs will be eligible for interest subvention on credit upto Rs 3 lakh at 7 percent per annum… Banks will lend to all the women SHGs in rural areas at the rate of 7 percent,” it said. Banks will be subvented to the extent of difference between the Weighted Average Interest Charged and 7 percent subject to the maximum limit of 5.5 percent for the year 2017-18. “This subvention will be available to banks on the condition that they make SHG credit available at 7 percent per annum,” the notification said. The Ministry of Rural Development in consultation with state governments will harmonise State specific interest subvention schemes, if any, in line with the central scheme. The interest subvention scheme on credit to women SHG during 2017-18 is applicable in 250 districts across the country. Aajeevika – National Rural Livelihoods Mission (NRLM) was launched by the Ministry of Rural Development in June 2011. Aided in part through investment support by the World Bank, the Mission aims at creating efficient and effective institutional platforms of the rural poor, enabling them to increase household income through sustainable livelihood enhancements and improved access to financial services.